Tonight Teena and I went to the Pan American Food Festival, which is being held at Daniels Spectrum in Toronto's east end. From August 8th to the 10th, the second annual PAN AMERICAN Food Festival will showcase the best of the best food products, celebrating the great cultural diversity of the 41 countries of North, Central and South America, and the Caribbean. The Pan American Food Festival (PAFF) will showcase restaurants, food producers, chefs and the variety of national and regional cuisines of the Western Hemisphere, with a spotlight on one country each year. This is the second year for the festival, we missed the inaugural one. The draw for us this year was that Peru is the featured country. 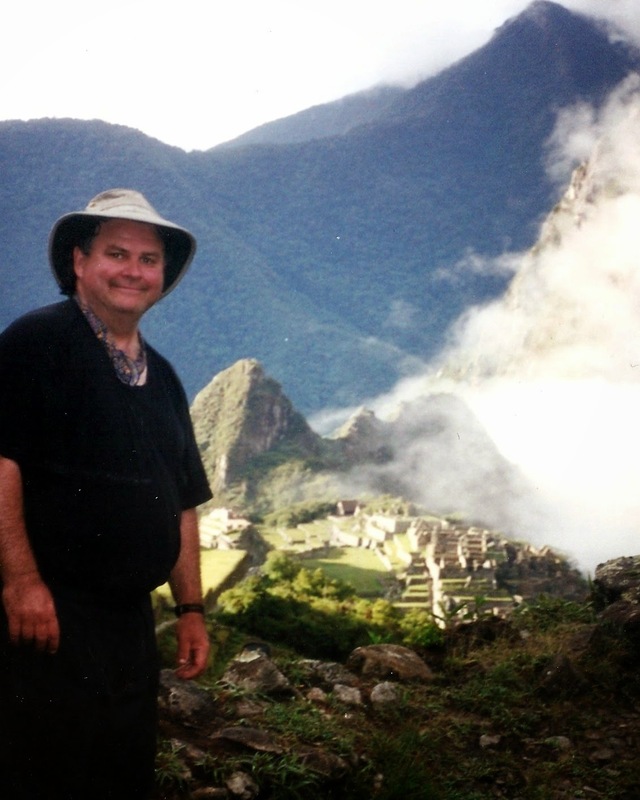 I was in Peru back in 2001 and loved the country, people, history and the food. This was a not to-miss-event for me. 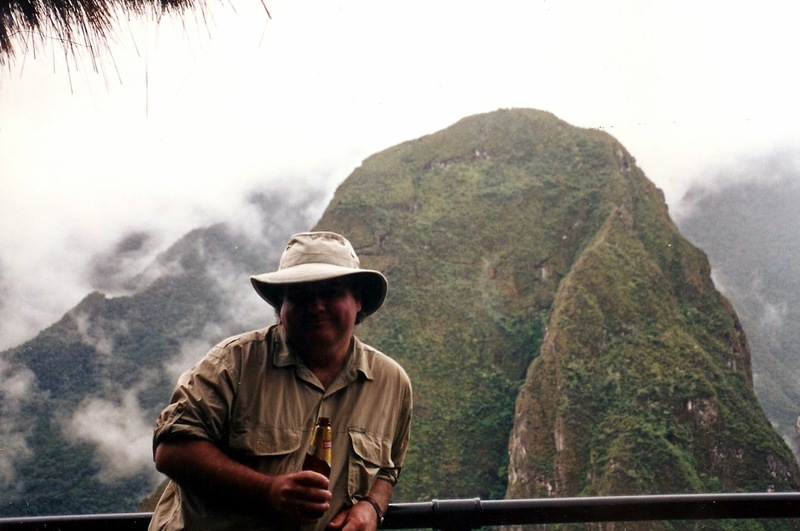 Here I am in Peru October 2001. If you enjoy traveling, Peru is a must see country! The festival was held on a closed off Regent Park Blvd. There were vendors outside selling clothes, jewelry and, of course, Latin American food. Now, my favorite vendor, and the highlight of my day was the Aborigen Handcrafts table. 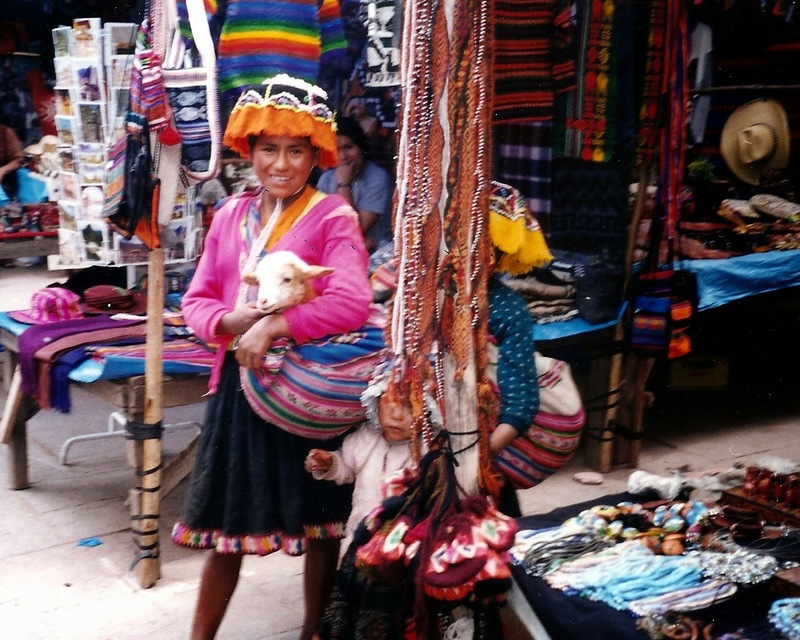 Founded in 2010 in Toronto, Aborigen Handcrafts specializes in importing unique handcrafts and products exclusively from Ecuador. Our main import are straw hats known as "toquilla hats." I am a hat guy and I thank Teena for being so patient while I tried on hats and being honest in her opinions. Here are a couple that didn't work. Here I am with Priscilla, who was very helpful in helping me select the hat I am wearing in the picture. What a great hat! Perfect for me... of course, I bought it! I had a Ceviche from Valdez, which is located on King Street West. Ceviche is raw fish or seafood cooked in the acid of lime juice. No heat, just citrus. I had it many times in Peru. How was this one? Delicious! In it was scallop, tomato, chili, cilantro, citrus and Andean corn nuts. I loved the crunch the corn nuts added to the dish. I had it with a Tecate beer from Mexico. It was a coincidence that our neighbor, who works at Valdez, was there selling food and drink tickets. Teena had roast pork and rice which she enjoyed. I have a half dish later, and yes, it was quite good! There was a tamale contest featuring six chefs from around the city. This year the festival is having its first Wine and Spirits Salon. The Wine & Spirits Salon brings the tropical taste of Latin American beverages to Toronto within the Pan American Food Festival - the only festival in the world that celebrates the best food, drinks and culture of the Western Hemisphere. The influence of Latin American culture is very visible in what Canadians are drinking every day: margaritas, mojitos, ipirinhas and pisco sours, not to mention Argentinian and Chilean wines. For this year’s event, we will feature pisco from our host country, Peru, as well as tequila, mezcal and rum from participating producers and distributors. When I was in Peru, I fell in love with Pisco Sours. The basic formula is three parts pisco to one part simple syrup and one part lime juice ... with that goes Angostura bitters. They had them here and they were fabulous so I had a couple. I have to learn to make this at home. I had a chance to talk to the fellow who was in charge of the sampling of pisco and had no idea it was made from grapes. He poured me a sample and it was great by itself! Yes, I have to go and get some pisco for home! 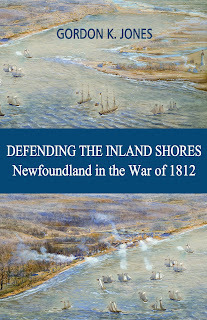 There were some things lacking form the festival, which I offer up for consideration for next year. When we arrived, we were unsure if this, in fact, was the festival. The signage was poor. The sign at the top of this article, originally was half way down the event. Later we found it moved to the street. There were no large signs to indicate the Wine and Spirits Salon. We knew where it was as we were in the festival website before we arrived but if you just happened on by, you wouldn't know about it. The other thing is that there should have been live South American music. There was none. We have been to many street festivals that have had bands from down there. In fact, there is a Peruvian flute band that I always enjoy that was a must for there. We had a good time, though, and I came away with a great hat. I look forward to this festival growing in the future.